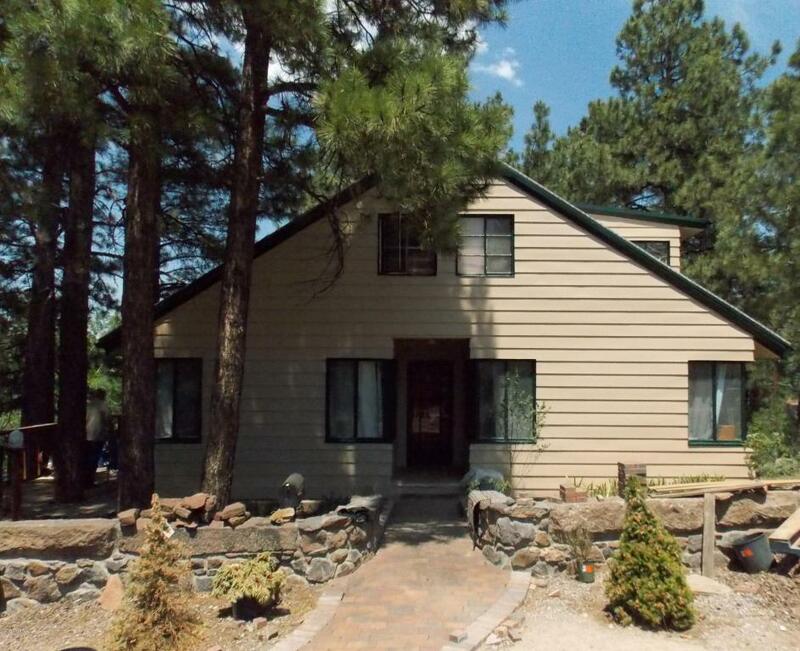 NEWER EXTERIOR PAINT & LANDSCAPING!Large 4 Bedroom home (Separate 1 Bedroom apartment) in DOWNTOWN Flagstaff just South of FMC. Needs some TLC but the kitchen has been recently updated. Lots of charm and would be an awesome project for someone who would like to renovate a historic home. Endless potential. Main House Downstairs Apartment is occupied. Please call 24 hrs ahead to see.